Checking station for job identification based on image content. 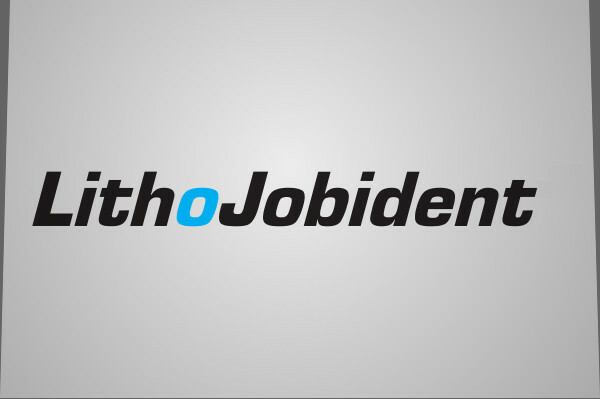 LithoJobident enables permanent job identification and marking based on image information. Incorrect processing steps or deliveries can thus be effectively prevented.